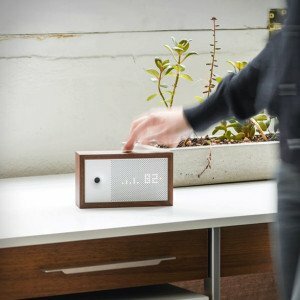 Awair plays with its name but clearly states its purpose, to keep you more aware of your air quality. No question nowadays air quality is not the same as it used to be and that modern life in the cities forces you to deal with some aggressive and polluting agents. With that in mind Awair was created and it might help you cope with the air problems you might face and anticipate some solutions. 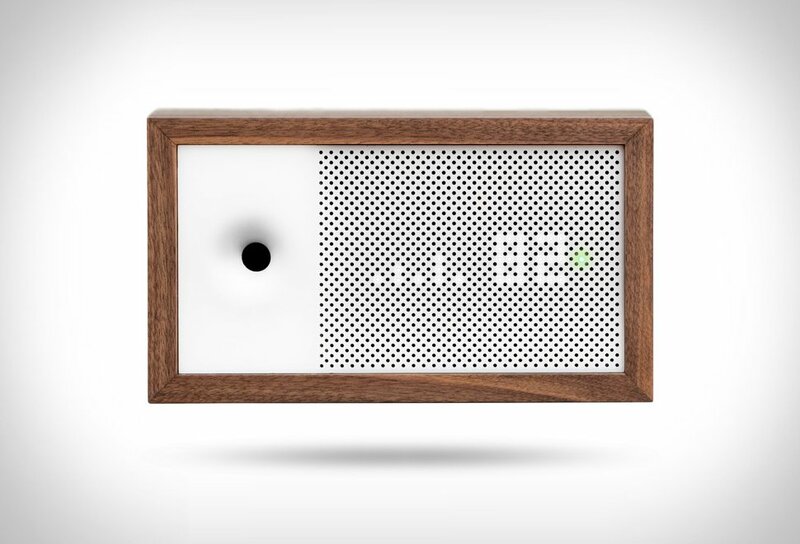 So Awair measures data such as: Temperature, humidity, CO2, toxic chemicals and dust. These items and their values are then integrated within the app that comes with it providing you tips to improve your air quality, or manage your surroundings. It can warn you about the allergy attack that might be on the way or help you to stay more alert warning you that the CO2 level is too high thus making you sleepy. Featuring an LED display and a simple setup system it´s available for IOS and Android.